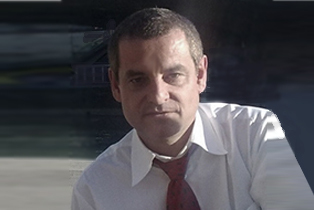 Bernd Marin is the Founder of the European Bureau for Policy Consulting and Social Research in Vienna. From 2015 to 2016, he was Director (‘Rektor’) of the US-American Webster Vienna Private University. Between 1988 and 2015, he served as Executive Director of the European Centre for Social Welfare Policy and Research (ECV), a social science think tank and inter-governmental organization affiliated to the United Nations in Vienna. From 1984 to 1988, he was Professor of Comparative Political and Social Research at the European University Institute (EUI), the EU university in Florence, where he was also Head of the Department of Political and Social Sciences from 1986 to 1987. His most recent books are The Future of Welfare in a Global Europe (ed. ), 2015, and Welfare in an Idle Society?, 2013. Werner Bregar has been assisting Prof. Marin for a long time. From 1988 to 1992 he was responsible for Finance and Project Administration at the International Bureau for Political and Social Research, Vienna and Florence. Since 1995, he was Assistant to the Executive Director and later also International Liaison Attaché at the European Centre for Social Welfare Policy and Research, affiliated to the United Nations in Vienna. In 2015 he followed him – and left with him – as Senior Assistant at the Webster Vienna Private University. Since 2016 he works for the European Bureau for Policy Consulting and Social Research Vienna. societal trust and demographic change. 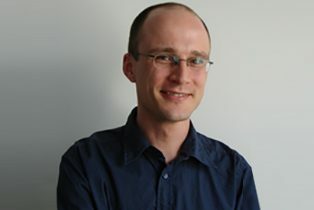 Jan studied mathematics at the University of Mainz and the LMU Munich and holds a PhD in Theoretical Computer Science from the University of Lübeck. 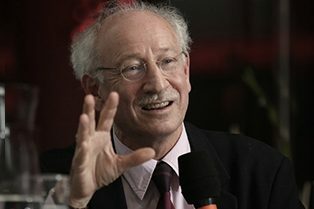 Prior to joining the Bertelsmann Stiftung in 2008, he had been a postdoctoral research fellow at the Department of Statistics, University of California, Berkeley. 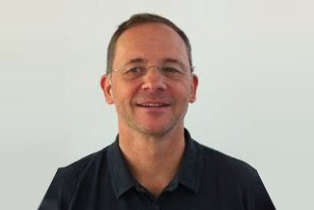 Patrick Kenis has been Academic Dean and Member of the Management Board of the Antwerp Management School as well as Professor for Public Management in Antwerp, Belgium from 2010 till 2016. From 2008 to 2010 he was Academic Dean and Member of the Management Board of the Tias Business School, the Netherlands, since 2000 Full Professor and Chair of the Department of Policy and Organization Studies, Faculty of Social and Behavioral Sciences, Tilburg University. His previous career started as a Research Associate at the European University Institute (EUI) in Florence (1985-1989), over Program Director (Health and Welfare Information Centre) and Researcher at the European Centre for Social Welfare Policy and Research (1988-1994), and Assistant and later Associate Professor at the Universities of Konstanz (Faculty of Public Policy and Management 1994-1998) and Free University Amsterdam (Department of Political Science and Public Administration) and Tilburg. Together with Bernd Marin he was Editor of the „Journal für Sozialforschung“ in the 1990s and later Editor of the journal „Perspectives on Public Management and Governance“ at Oxford University Press. 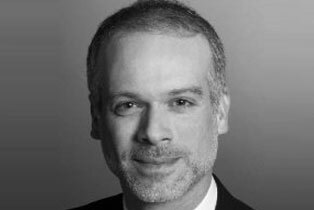 In Fall 2016 he accepted to become Senior Project Manager at the European Bureau for Policy Consulting and Social Research in Vienna and also works as a Visiting Professor at the Wirtschaftsuniversität Wien (WU) and at Tilburg University. 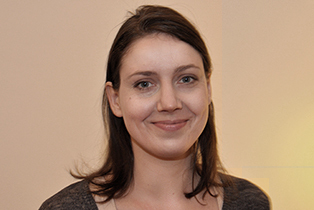 Elena Mitzeva joined the European Bureau team in october 2016, managing the website, media and content. She has graduated from the University of Art and Design Linz in Austria and initiated and took part in various art, design and marketing projects in Vienna. 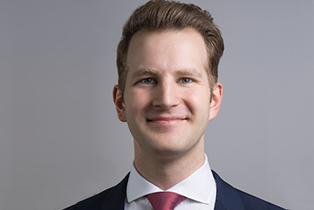 Stephan Muehlbacher is Senior Research Fellow and worked as Project Manager for the European Bureau for Policy Consulting and Social Research in Vienna until December 2016. He currently works as Assistant Professor in Psychology at the University of Vienna. 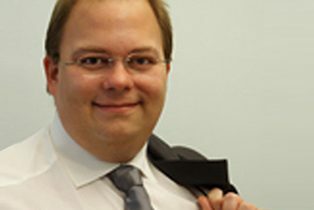 He studied Economic Psychology, received a doctorate in Natural Sciences, and holds the Venia Legendi for Psychology from the University of Vienna since 2014. His research is on decision-making and the psychology of tax compliance. He has taught at various universities in Germany, Hungary and Austria, and has published in several scientific journals and specialized books. Maximillian Oberbauer has studied and taught political science at the University of Vienna, where he also achieved his doctoral degree. He completes his global knowledge in political theory and history with know-how in accounting and IT-support. Czerny has been doing IT Administration and Development at the European Centre for Social Welfare Policy and Research Vienna from 2009 to 2016, 2016 initial development of the Website and IT support for the European Bureau for Policy Consulting and Social Research, since September work at Research Industrial Systems Engineering (RISE).